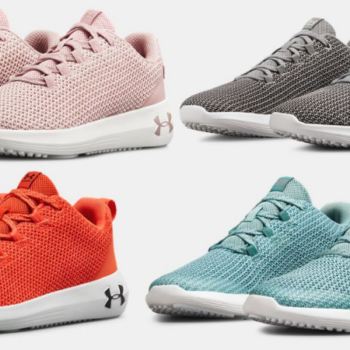 Under Armour Ripple Shoes - Youth $24.75, Women's $29.95, Men's $36.56 (Regular $55- $65)! Save on shoes for the whole family! Hurry over to the Under Armour Outlet where select items are on sale up to 40% off. Even better, you can get an additional 25% off select styles when you enter code GIVE25 at checkout. 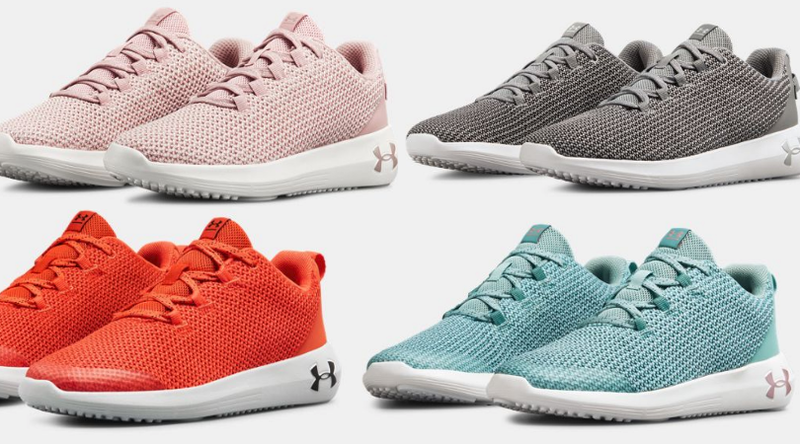 These Under Armour Ripple Shoes are on sale and qualify the code. Shipping is free on all orders.